New York (TADIAS) — Yared Zeleke’s film Lamb will premiere in the United States next month on opening night at the 2016 New York Jewish Film Festival. 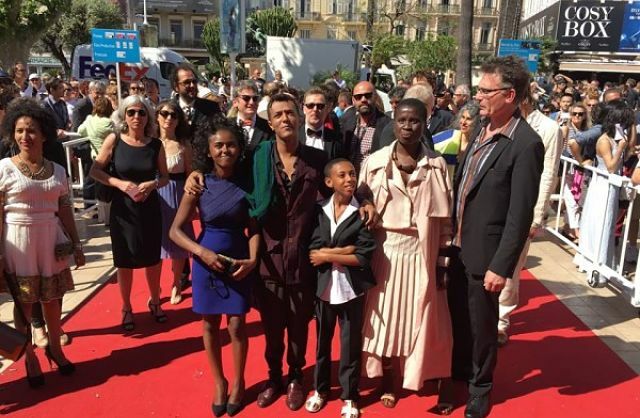 Lamb is the first Ethiopian film to be an official selection at the Cannes Film Festival and the country’s entry for the Best Foreign Language Oscar this year. “Yared Zeleke’s remarkable feature debut tells the story of young Ephraim, who is sent by his father to live among distant relatives after his mother’s death. Ephraim uses his cooking skills to carve out a place among his cousins, but when his uncle decides that Ephraim’s beloved sheep must be sacrificed for the next religious feast, the boy will do anything to save the animal and return home” the announcement states.